MLS Search Results - Monarch Realty Inc. I have a question about the property at 2 Glendale Middle Rd Stockbridge MA 01262 (#215244). I would like to schedule a visit for the property at 2 Glendale Middle Rd Stockbridge MA 01262 (#215244). Thistlewood - A classic Berkshire Cottage that has been meticulously restored & updated for a modern lifestyle. Designed by noted Boston architects Rotch & Tilden, the main house offers classic proportions and elegant details throughout. 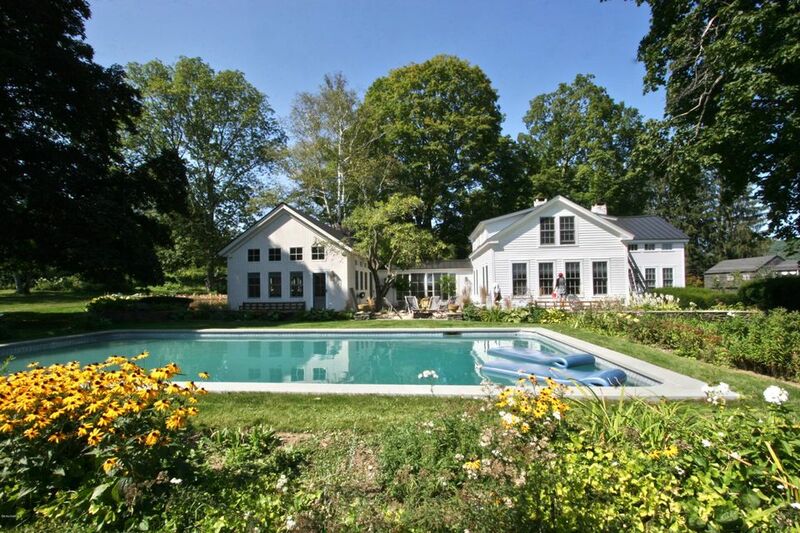 The grounds wrap the house with stately gardens, pool & poolhouse. I have a question about the property at 151 Walker St Lenox MA 01240 (#214688). I would like to schedule a visit for the property at 151 Walker St Lenox MA 01240 (#214688). I have a question about the property at 1 Chanterwood Rd Lee MA 01238 (#217767). I would like to schedule a visit for the property at 1 Chanterwood Rd Lee MA 01238 (#217767). Absolutely beautiful and thoughtful renovation of this antique home, including a spectacular great room, amazing custom kitchen, two master suites with huge spa-like bathrooms - one with a fireplace, and in-ground pool. The offering includes a three-car garage and two bedroom caretaker's apartment. Close to Great Barrington, there are views over pastures and venerable old-growth trees. I have a question about the property at 14 & 15 Seekonk Cross Rd Great Barrington MA 01230 (#222169). 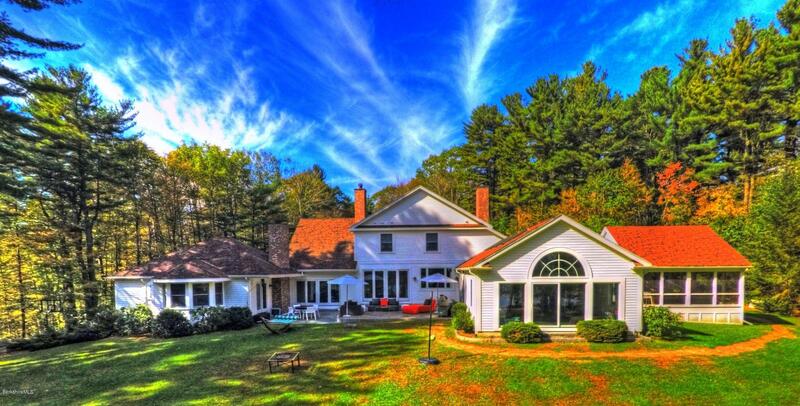 I would like to schedule a visit for the property at 14 & 15 Seekonk Cross Rd Great Barrington MA 01230 (#222169). I have a question about the property at 65 Shun Toll Rd Egremont MA 01230 (#219302). I would like to schedule a visit for the property at 65 Shun Toll Rd Egremont MA 01230 (#219302). 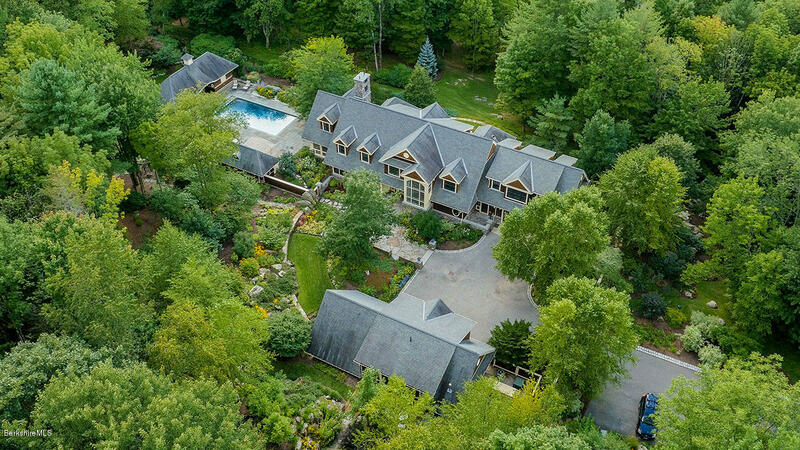 A meandering drive through a hardwood forest leads to this 11,800 sq ft family retreat in the Berkshires. The wood shingled home was built in 2003 on a ridge near the center of the quaint village of Alford. The home offers great privacy with sunset views, yet is only a 20 minute drive to Tanglewood and other cultural amenities offered in the area. I have a question about the property at 50 East Rd Alford MA 01230 (#212774). I would like to schedule a visit for the property at 50 East Rd Alford MA 01230 (#212774). I have a question about the property at 187 Stratford Rd New Marlborough MA 01230 (#226612). 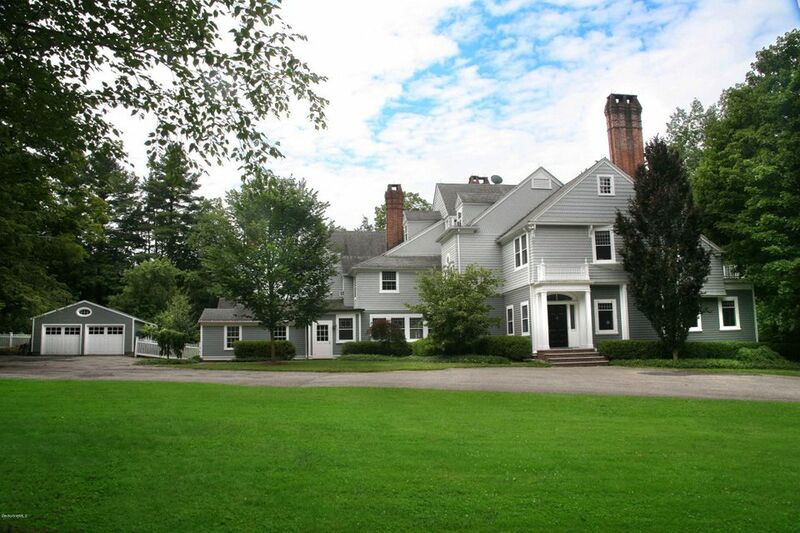 I would like to schedule a visit for the property at 187 Stratford Rd New Marlborough MA 01230 (#226612). 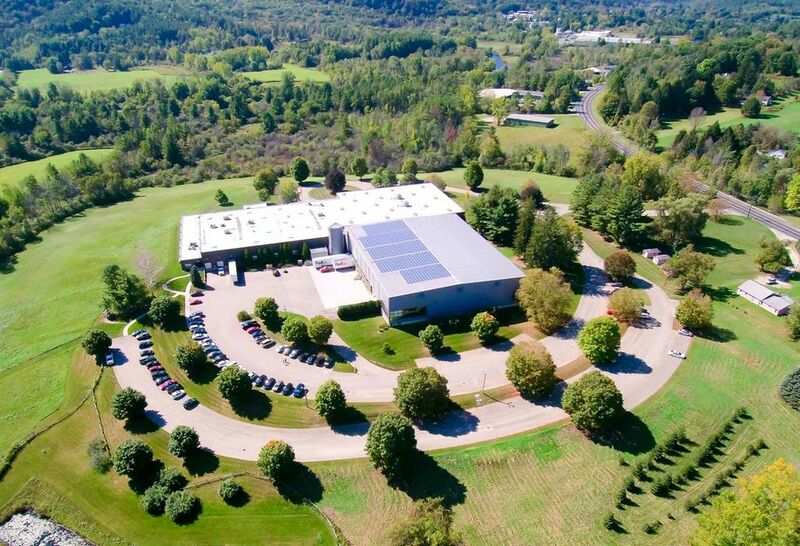 110,910 square foot combined distribution warehouse and office space located on a magnificent 39 acre campus in Lee, MA. The Property is located less than one and one-half miles from the Mass Pike Exit 2. Impeccably maintained, the Property will be available for occupancy starting in January, 2018. A 145 kW solar system is installed and operating, and a 100k gallon water tank provides additional fire protection. Built in phases starting in 1981, with additions dating from 1986 and 2002. Substantial racking, conveyor and other fixtures are available but not included in the sale price.This is a unique and excellent opportunity for a growing company to obtain prime real estate and building in an area that has trained, motivated and experienced employees available. I have a question about the property at 705 Pleasant St Lee MA 01238 (#221169). I would like to schedule a visit for the property at 705 Pleasant St Lee MA 01238 (#221169). 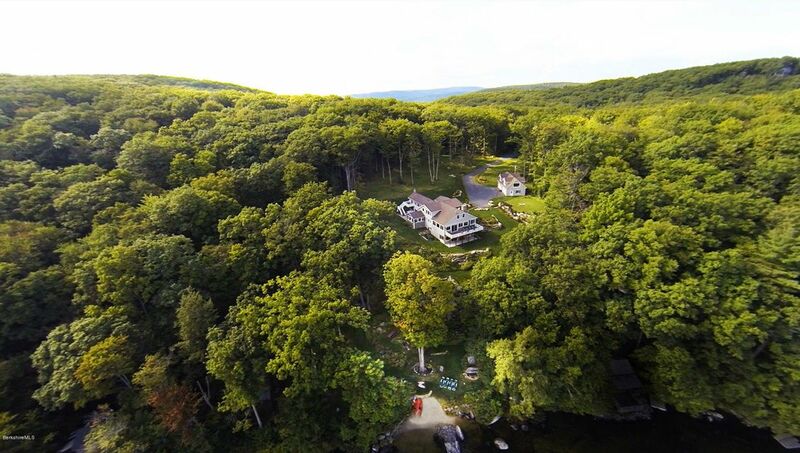 Spectacular 6 acre lakefront paradise on Stockbridge Bowl. 208 ft of lake frontage, 2 homes on 2 tax lots, 2 waterfront decks & 2 docks. Home 1 has 4 BRs, 3.1 baths. Home 2 has 3BRs, 2 baths. Both homes can be expanded. Lg decks w/ awesome water views & level yards. 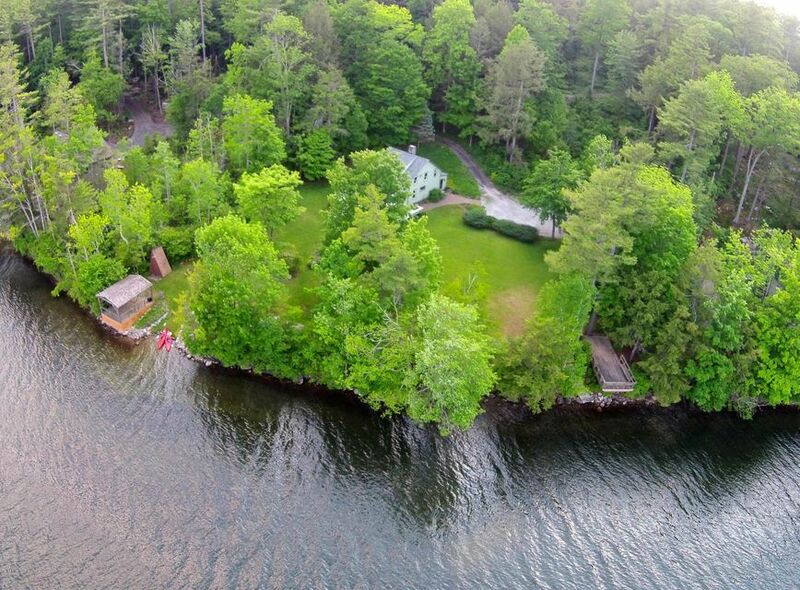 Perfect lake front compound with complete privacy in a magnificent wooded setting. Don't miss this once in a lifetime opportunity! I have a question about the property at 96 Interlaken Rd Stockbridge MA 01262 (#211857). I would like to schedule a visit for the property at 96 Interlaken Rd Stockbridge MA 01262 (#211857). 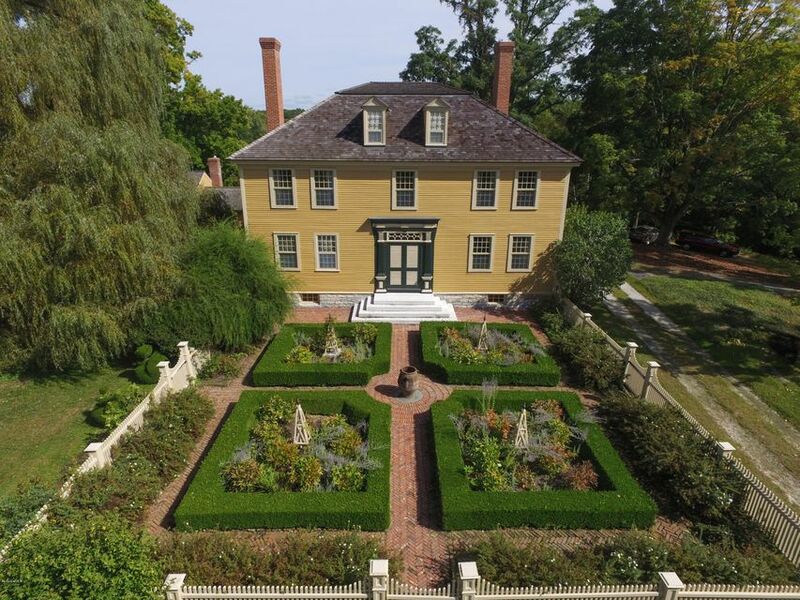 A true American treasure, beautifully expanded yet perfectly preserved, might grace our market once in a lifetime: Such a treasure is the Gen. John Ashley House(c.1762, renov. 1857,1984,1992). 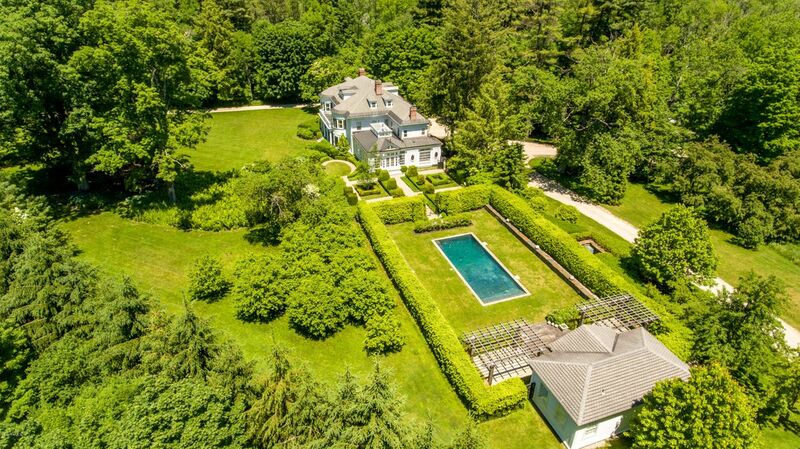 Upon a bucolic bend of the gentle Housatonic, this historic estate hosts elegant luxuries-- 6 BR, 6 bath, pool & pool house, sauna, summer porch, dining arbor, guest wing, +/- 8.5 sheltered acres & much more! I have a question about the property at 795 Rannapo Rd Sheffield MA 01257 (#217224). I would like to schedule a visit for the property at 795 Rannapo Rd Sheffield MA 01257 (#217224). 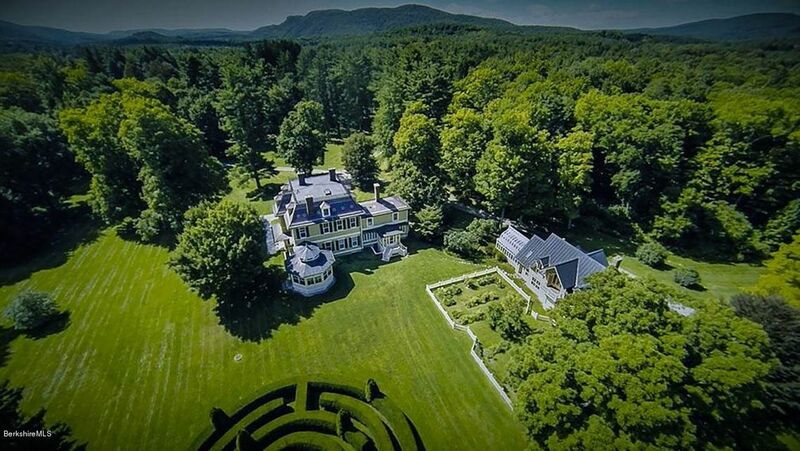 147 acres of pure Berkshire Paradise! 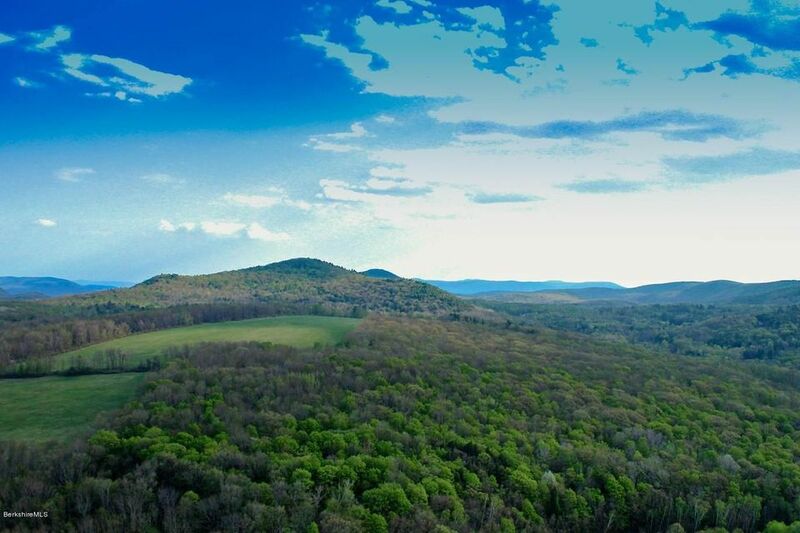 The most spectacular large view parcel on the market within 10 minutes of Tanglewood. The 360 degree views, surrounded by conserved land on 2 sides, makes this a truly private haven. 50% of land is open and maintained for hay. Conservation credits are available to the new owner for an estate parcel/agricultural use. Divisible with 3608' of road frontage. I have a question about the property at 0 Maple Hill Rd West Stockbridge MA 01266 (#214458). I would like to schedule a visit for the property at 0 Maple Hill Rd West Stockbridge MA 01266 (#214458). This grand lady, w/8 bedrooms, 8 fireplaces, 5 full, 3 half baths, tennis, pool/pool house on 6.1 acres in fab walk-to-lenox location. Elegant yet easy, children and adults delight in the open, light-filled rooms that have enchanted since 1879 when ''Shingle Style'' design first came into Vogue. With tasteful modern updates, she is known as Gusty Gables. She is ready to welcome her new residents! I have a question about the property at 58 Yokun Ave Lenox MA 01240 (#215346). I would like to schedule a visit for the property at 58 Yokun Ave Lenox MA 01240 (#215346).